Development of custom magazines and tourist guides for hotels to promote their Points of Sales and Upselling opportunities. 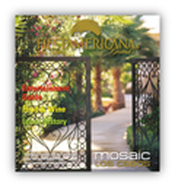 Guest Magazine provides a unique design for the cover and inside pages that reflect the concept and the services of each hotel. 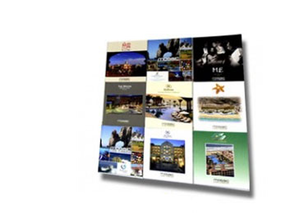 Your hotel will have its own and unique magazine or tourist guidebook, with all the hotel and destination information, customized with your corporate branding. A unique design for the cover and inside pages that reflect the concept and the services of your hotel. Your Hotel makes every effort to attract guests. Why give them information and advertising of your competition? Your magazine will contain only your hotel’s information. Your hotel may sell advertising in its magazine, generating a new source of income or reducing/eliminating the cost of this service for your hotel. See some examples of Guest Magazines in their digital version. Contact us now to learn more about our Guest Magazine service.